A pet shop webpage or website needs to have a bright and fresh look which will make the animals look fresh and happy and healthy. 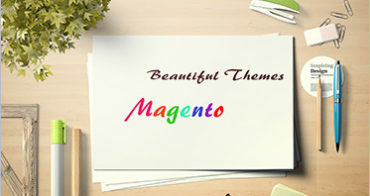 Magento themes give the user the advantage of installing and changing the free Magento themes according to their likes. The traffic in the virtual shopping area is increasing tremendously and it has become crucial. For all online businesses to constantly keep their website updated with the latest features. There is a growing demand for Responsive Magento Themes in the online shopping sphere. The use of these templates are very beneficial to both growing startups and full fledged businesses.